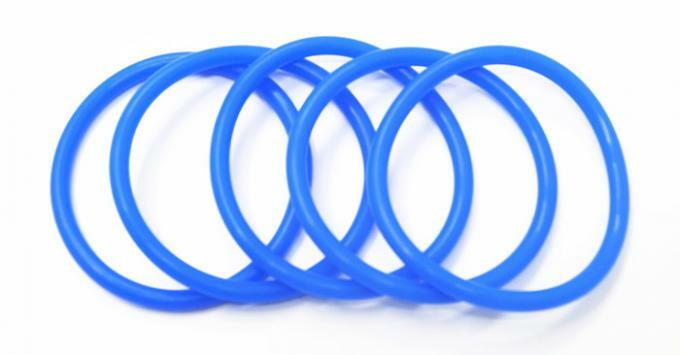 Silicone o rings, gaskets and seals are Resistant To: High/Dry Heat, Fungus, Sunlight, Ozone, and Weathering. Also available in Translucent. Custom colors also available.